Brigham Young University now has an amnesty clause. Students, assault survivors and advocates hailed the move, one of 23 recommendations made by the Advisory Council on Campus Response to Sexual Assault. 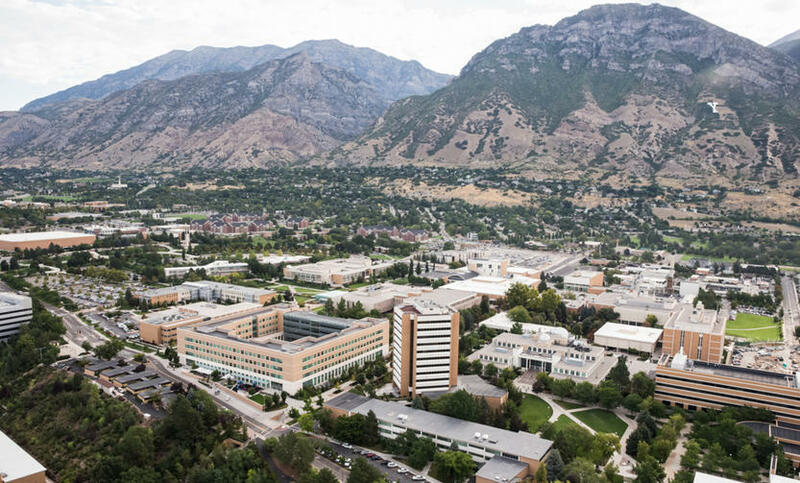 The reforms are comprehensive and designed to encourage survivors to report their assaults so the university can help them with an array of resources, said Julie Valentine, a BYU nursing professor whose research focuses on sexual assault. I am glad that byu is taking this stance. it helps on both ends where someone reports the assault and is believed and an investigation takes place. it protects the victim. a crime of any kind should never be turned on the victim. I am so pleased to see this! Sexual assault needs to be reported, so the victims can get support and help and perpetrators brought to justice and hopefully not victimizing again. Ugly topic but one that needs to be dealt with forthrightly.